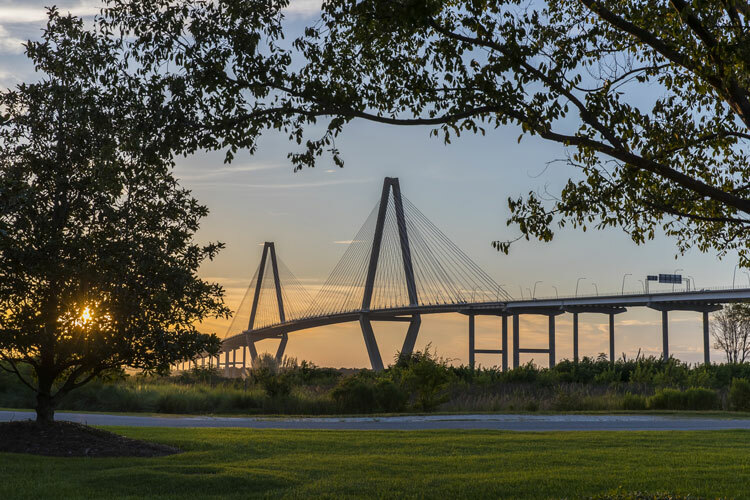 Charleston, S.C. — Bradley Prichard, Claudia Thompson, and Amanda Voges have joined Stantec’s growing Charleston, S.C., office. As part of the firm’s Community Development, Transportation, and Water practices, these professionals bring a unique skillset to fill the market’s expanding infrastructure and environmental needs. Bradley Prichard joins Stantec as a Civil Engineer with nearly five years of experience working on residential, aviation and transportation projects throughout the Southeast. His diverse experience includes site design, land development, and master planning. Prichard’s skills will be used to put together construction documents, technical specifications, flood and hydrology reports, while also helping with the permitting process. Prichard is originally from Birmingham, Alabama, and earned his Bachelor of Science and Master of Science in Civil Engineering from Auburn University. Claudia Thompson joins Stantec’s highly regarded Transportation practice. As a former Georgia Department of Transportation (GDOT) professional, she will apply her skills as a planning specialist to develop transportation studies, planning documents, and permitting for Stantec’s clients. Thompson brings more than three years of experience as a transportation engineer with experience in Geographic Information Systems (GIS), land use planning, transportation policy development, and traffic impact analyses. She holds a Master of Science in Transportation from South Carolina State University. Amanda Voges is an environmental scientist who will work with Stantec’s regulatory/resource, local government, and private clients on technical studies and ecological resource assessments. Voges brings focused skills and abilities in wetland delineations, habitat assessments, rare species and wildlife investigations, among other natural resource surveys. She recently earned a certificate in Urban and Regional Planning and her Master of Environmental Studies from the University of Charleston, where she researched aquatic ecosystem restoration opportunities for the City of Charleston to improve coastal resilience. With the addition of these three new professionals, Stantec’s Charleston office includes nearly 50 employees providing services in water, transportation, civil and structural engineering, urban design, and landscape architecture. For further information, visit www.stantec.com.